Here’s how to Fall into Autumn in Cape May! While Labor Day marked the unofficial end of the summer season nearly 2 weeks ago, it hasn’t quite felt like autumn here in Cape May. But it had to arrive eventually! And while it’s actually forecast to be quite warm again next week, we’ve been enjoying a few days of temperatures that are-dare we say-crisp! 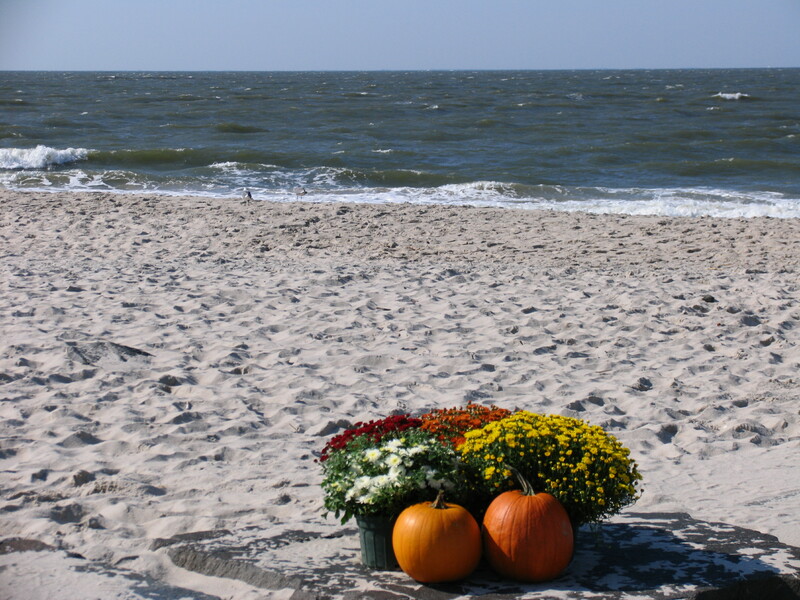 It bears repeating that the fall is simply one of our favorite times of the year here in Cape May. 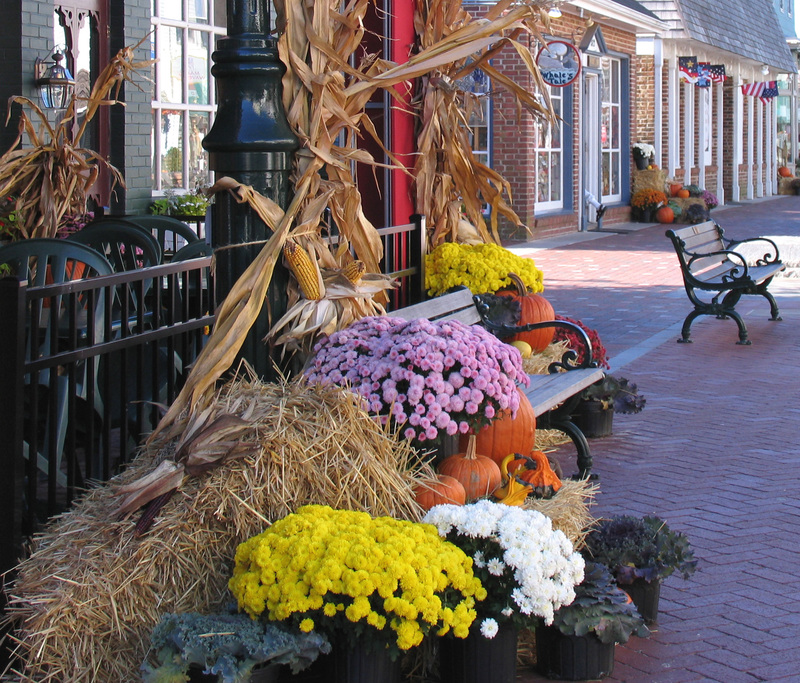 Along with all the common seasonal favorites-think pumpkin spice, cornstalks, and mums-fall in Cape May means tranquility, festivals, golden sunsets and diminishing daylight. While in the late spring we welcome daylight that lingers long into the evening, this is the time to enjoy the shortening days, to refresh after a long hot summer, and most of all, to explore Cape May the Homestead way-like a local! Cape May, or “Cape Island” as it is often called, is not an original island. In fact, it’s not even a barrier island. 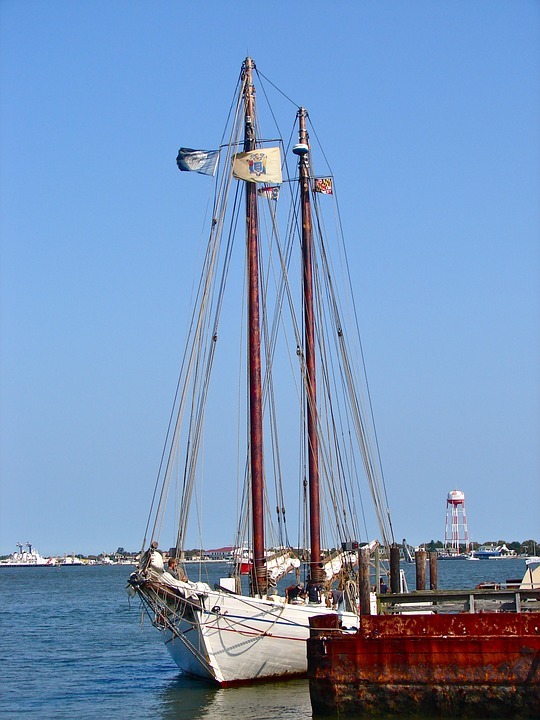 Until the canal connecting Cape Harbor and the Delaware Bay was constructed during world War II, Cape May was all part of the county mainland. It’s for this reason that unlike some of the more spartan barrier island communities, our landscape is filled with lush vegetation. While our mild autumn weather prevents foliage from “peaking” until about mid November, this does not stop the trees from turning an ever so slight shade of gold, or the leaves from beginning to slowly float to the ground like the first flakes of snow in winter. 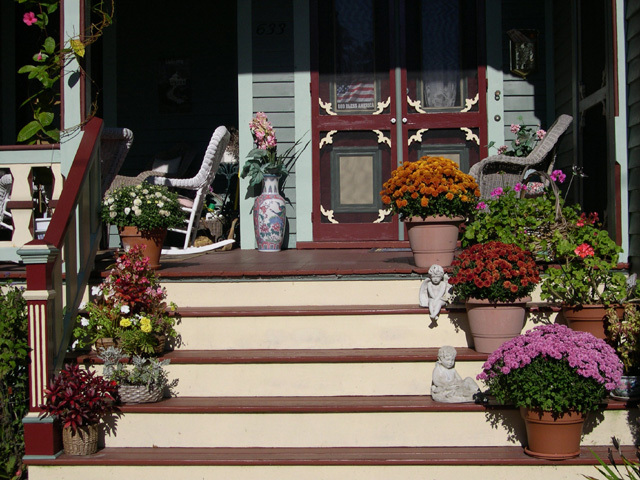 This natural landscape of autumn only serves to enhance the breathtaking beauty of Cape May’s Victorian architecture, which can be viewed via walking, guided carriage tours, trolley tours, bicycle rides, or even a leisurely drive (which is a much easier proposition now that the summer traffic has lifted). As for Homestead rentals, a truly wonderful aspect of the fall season is that many properties are available to rent for long weekends, or even short term mid-week getaways. And in September, most Cape May businesses are still open 6 or 7 days per week (with Thursday through Sunday nearly guaranteed). For example, going on 9/15 through 9/18 is the Cape May Fall Sidewalk Sale on the Washington Street mall. This is a wonderful opportunity to explore and procure truly unique clothing, jewelry, artisan crafts and more at deals that may not occur again before the holiday season. We recommend getting a jump start on your shopping now! If you’re going to be in town this weekend, the Lighthouse Full Moon Climb is an event not to be missed. 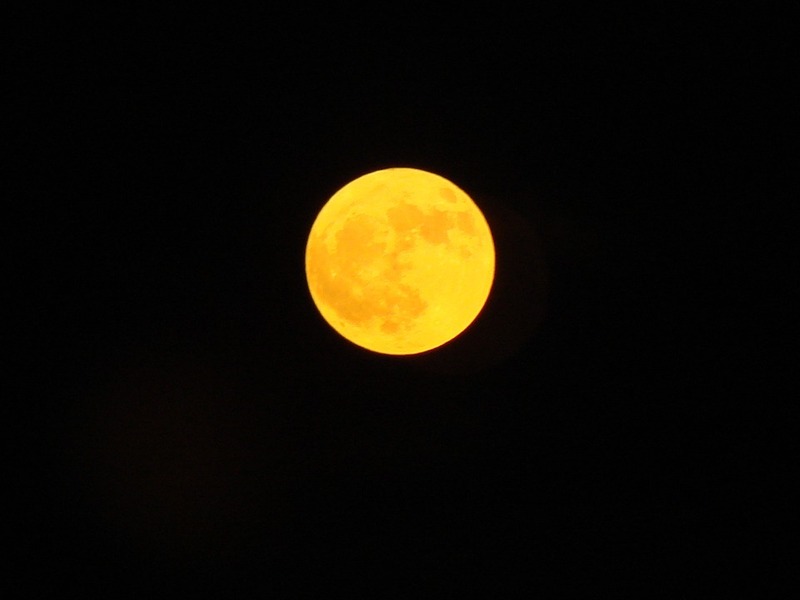 The full moon will be a harvest moon…and with the clear autumn weather, it promises to be an absolutely gorgeous site! Although we highly recommend it, if climbing the lighthouse is not on the agenda the moon is still sure to illuminate the beach, and even the promenade (specifically the east and west ends where the electric lights are more sporadic). On Saturday, 9/17, we encourage you to participate in the Mutt Strut! This annual event takes place on the Cape May promenade and raises about $5000 per year to benefit local canine programs. Registration takes place near Convention Hall on the promenade. And even if you don’t have a participating pet, it is still a fun event for the whole family to experience. Happening at Historic Cold Spring Village on 9/17 and 9/18 is Civil War Weekend. Battle reenactments will take place at 2 pm each day. Vendors will also be on site with reproductions and merchandise representing the civil war era. It’s an educational day for all. Another annual autumn event is Cape May’s Dragon Boat Festival, located at the Cape May Harbor and taking place on Saturday, 9/24. Assemble a team of 20 members and have fun all while raising money for your favorite charity. No experience necessary either! Homestead truly hopes everyone is able to enjoy this beautiful weekend and the subsequent autumn weeks that follow. As always, we remind you to reserve your off-season getaway with us! And we also encourage you to reserve your rental for next season. 2017 rates are nearly set at most of our rental properties, so book early to ensure that you receive your first choice of property for your 2017 vacation. It’s always exciting to look forward to summer vacation and the beach, but for now, don’t forget to stop and fully enjoy all that this blossoming autumn season has to offer. You will be so glad you did!